The Narendra Modi government had intended the Pradhan Mantri Kisan Samman Nidhi (PM-KISAN) — its latest flagship scheme — as a minimum income guarantee programme for all farm sector workers, whether they hold land or not. The plan was scrapped as the Centre realised it will be difficult to identify landless farmers. 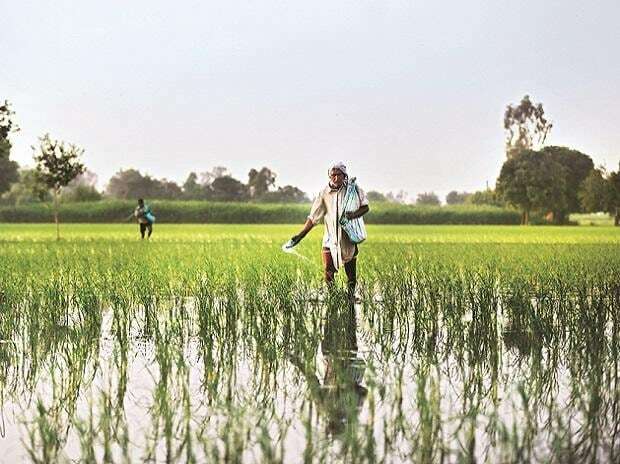 Officials involved with 2019-20 interim Budget told Business Standard that discussions on an income or price support scheme for an ailing agricultural sector started around August 2018. Initially, the discussion was held among central government departments, including the Prime Minister’s Office, finance ministry and Niti Aayog. Then, discussions widened to include agricultural experts, economists and other stakeholders. The decision to scrap the plan for landless workers and focus only on small and marginal farmers was made as there was no proper method to find out who qualify as landless labourers, an official said. “The discussions centred around whether it will be for all and if everyone will be included to make it a sector-specific minimum income guarantee programme, or will it be for small and marginal farmers,” the official said. As reported earlier, various models were discussed, including income support scheme and price support scheme. The official said a price support scheme, on the lines of Bhawantar of the Madhya Pradesh government, gained backers in the government. The Centre was even considering a “retrospective price support scheme”, wherein farmers would be paid the difference between the minimum support price and the market price for a produce, not only for the current season, but also for a few past seasons. This plan was also deemed unworkable. Finally, on February 1, Finance Minister Piyush Goyal announced an income support scheme, wherein small and marginal farmers will be provided an additional Rs 6,000 per annum. A small or marginal farmer family is defined as “a family comprising husband, wife, and minor children, who collectively own cultivable land up to 2 hectare, according to the land records”. The interim Budget allocated Rs 75,000 crore for the scheme for 2019-20. Further, Rs 20,000 crore has been allocated in the revised estimates of 2018-19.